I know many of you don't have to worry about back-to-school until the middle or even closer to the end of August. You're so lucky!! In Alabama, sadly, we head back in less than two weeks. But for those of you who will be summering much longer than me, here are a few items that I loved all summer long. Some I use all the time and some I just came across. 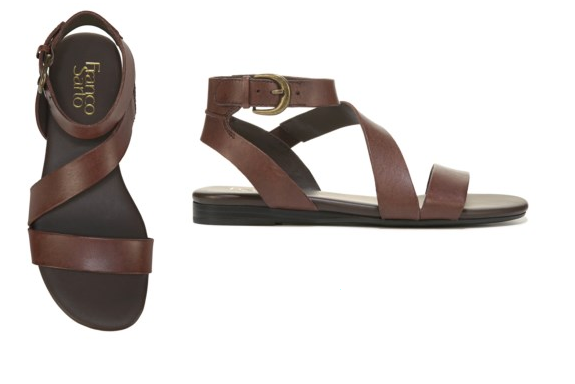 By far, my favorite little sandal of the summer is this one from Franco Sarto. I found mine early in June at T J Maxx, but they are still available on line. They were comfortable and never once hurt my feet from the minute I started wearing them. They also come in black. My year-round lotion is this one by Nivea. It is a little heavy, but I like the slight shine it leaves. 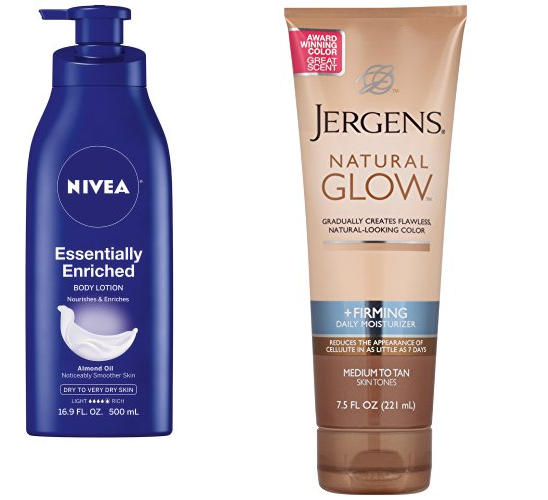 I don't tan well and have the fairest skin, so during the summer months I use this self tanner by Jergens. It works great (and the smell isn't too bad)! 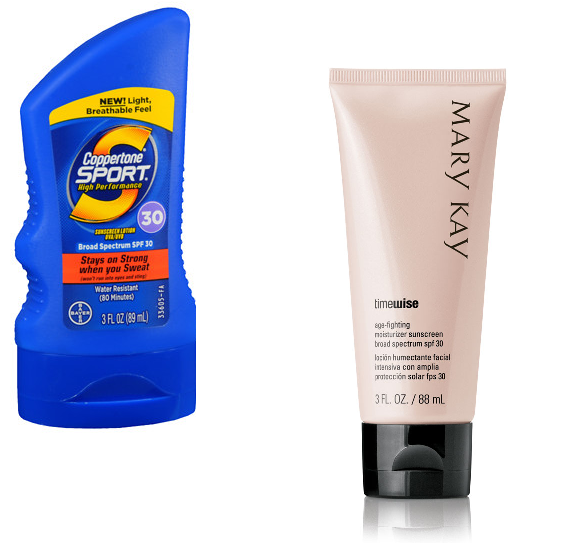 Here are two sunscreen products I love. My son plays tennis and uses this one by Coppertone, and I use it as well on everything but my face. For my face I like this Timewise moisturizing sun screen by Mary Kay. I've shared this favorite nail product before. I promise you if you are having trouble growing your nails, you will thank me for this one. I would show you my nails, but I think I'll spare you the age spots. :-) I tell everyone I know about this Sally Hansen product. And last, but not nearly the least, the three things I throw on when I don't want to put my entire "face" on to leave the house. You know what I mean? 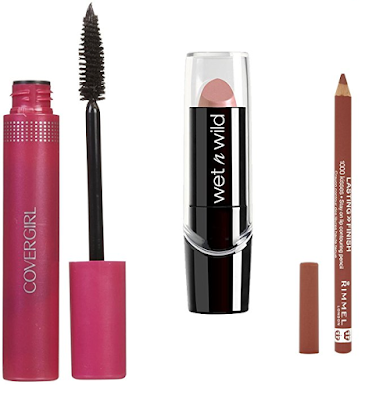 Cover Girl Mascara, Wet n Wild Lips (there are tons of colors), Rimmel Lip Liner. Here are all the links to the products one more time for quick reference--in case you want to try any for yourself. Those are my favorites. Have you come across something new that you've loved this summer?